Bushehr province boasts intact areas and pristine nature, making it a major habitat for different types of animals, says a top provincial environment protection official. 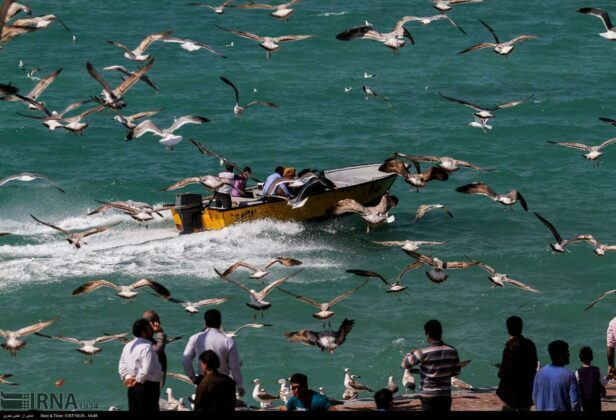 Bushehr is home to different types of habitats for rate species of flora and fauna. 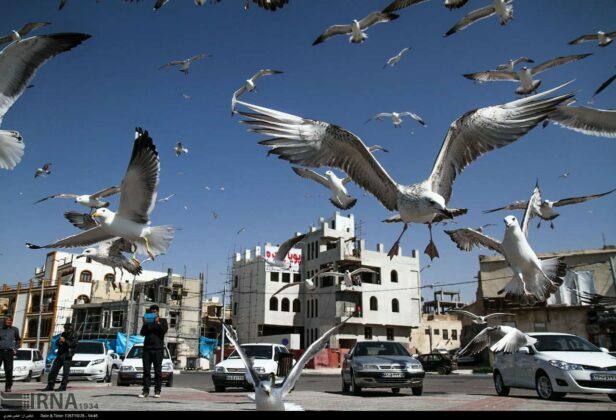 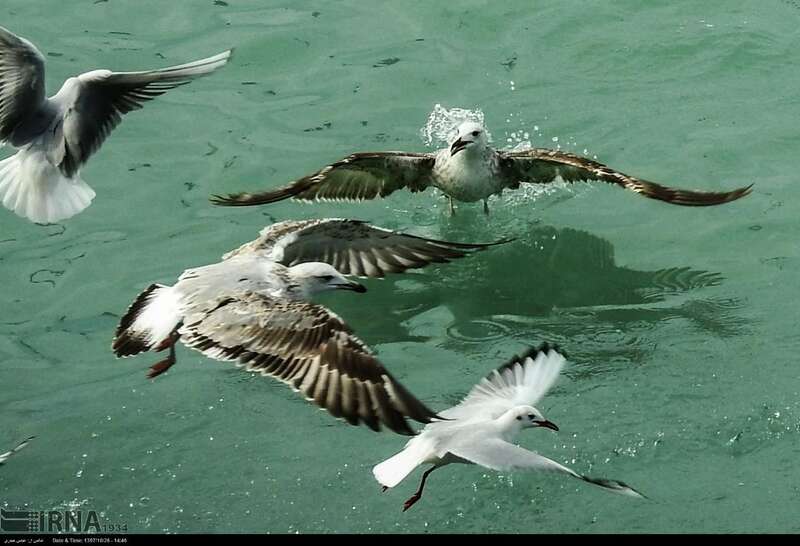 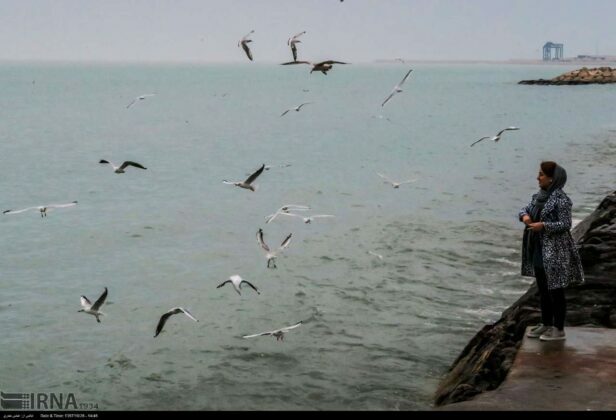 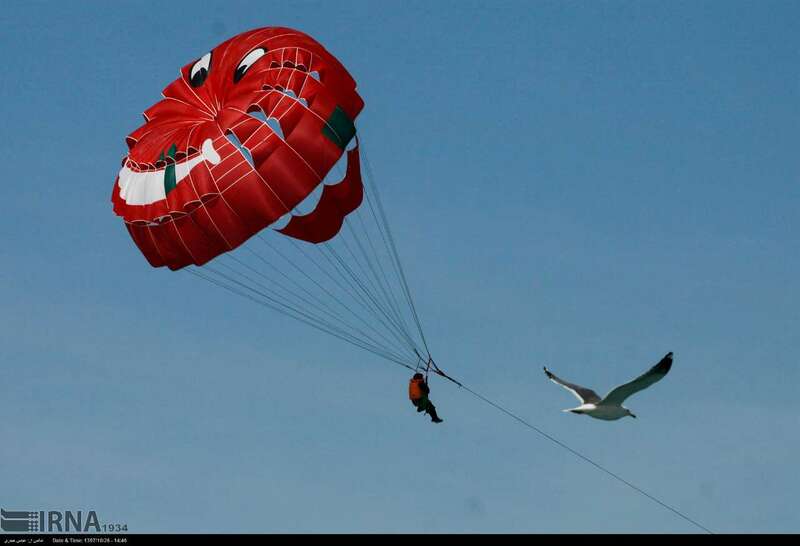 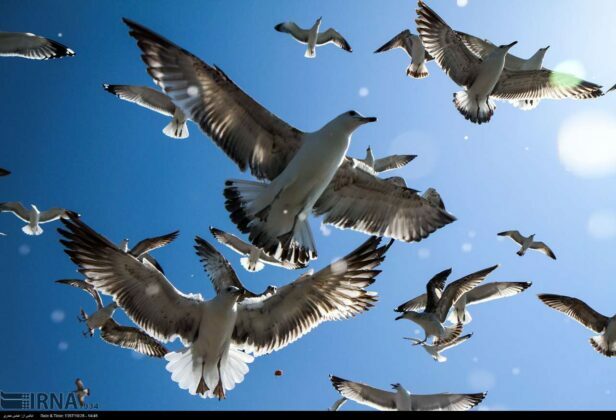 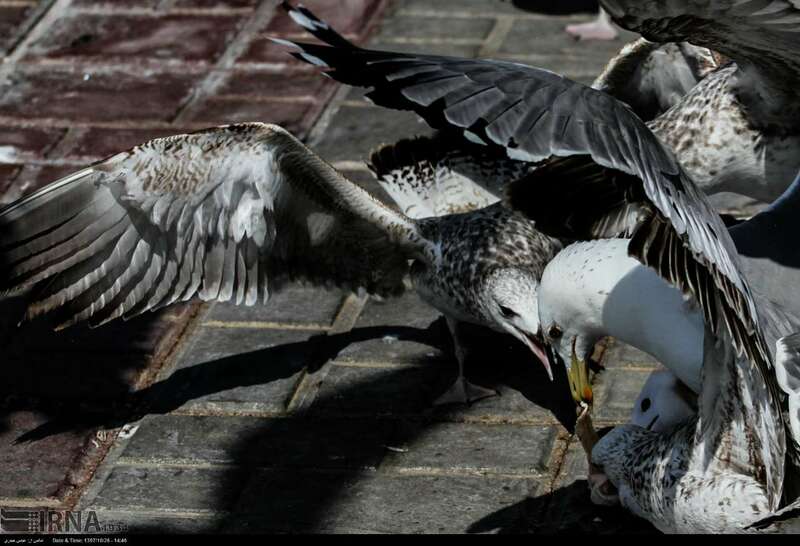 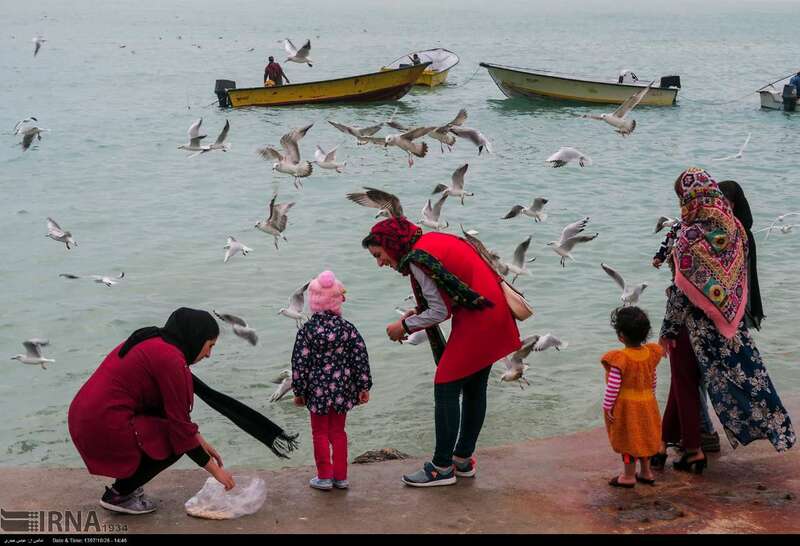 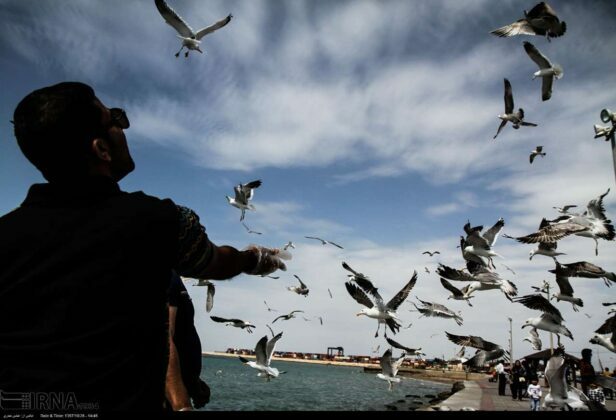 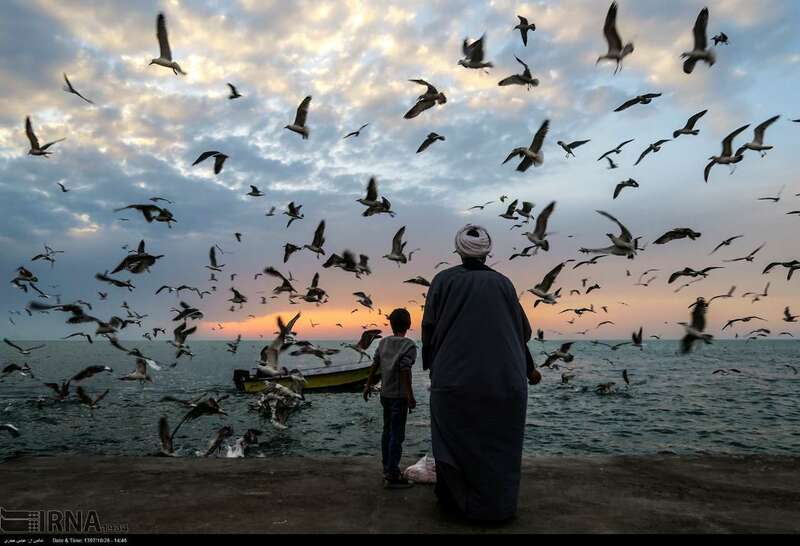 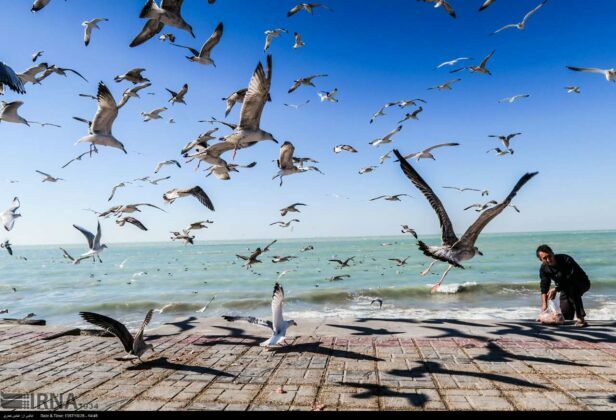 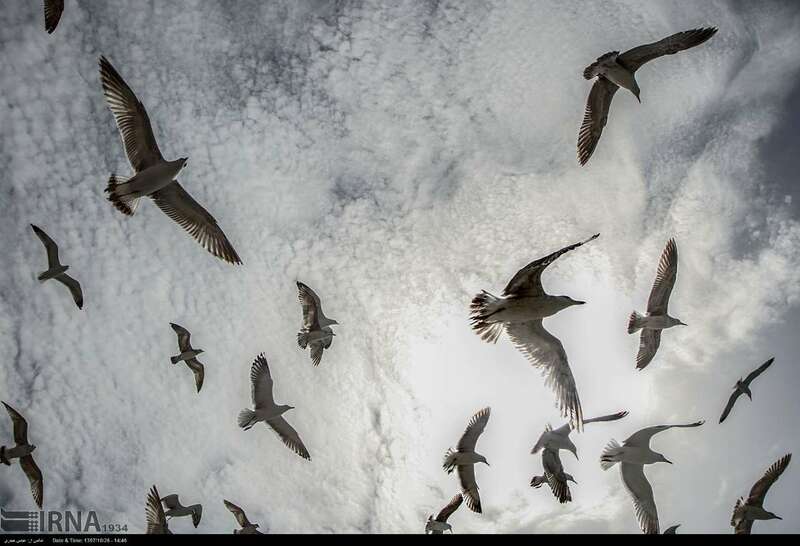 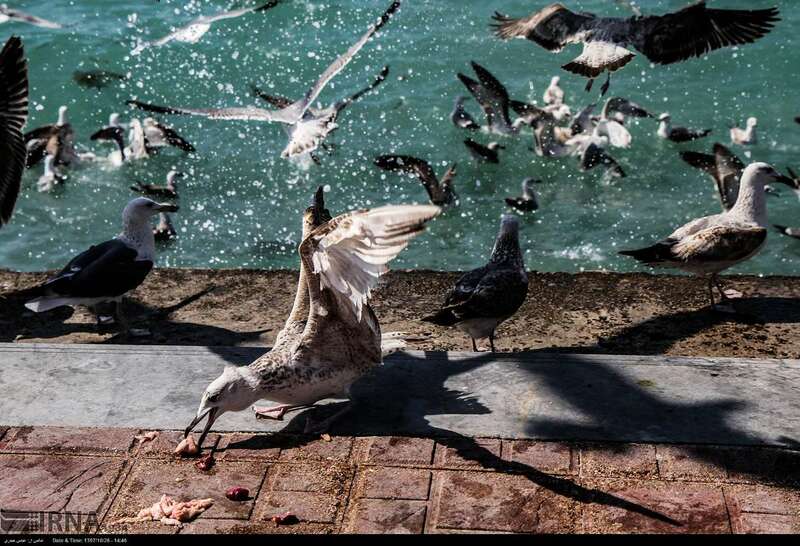 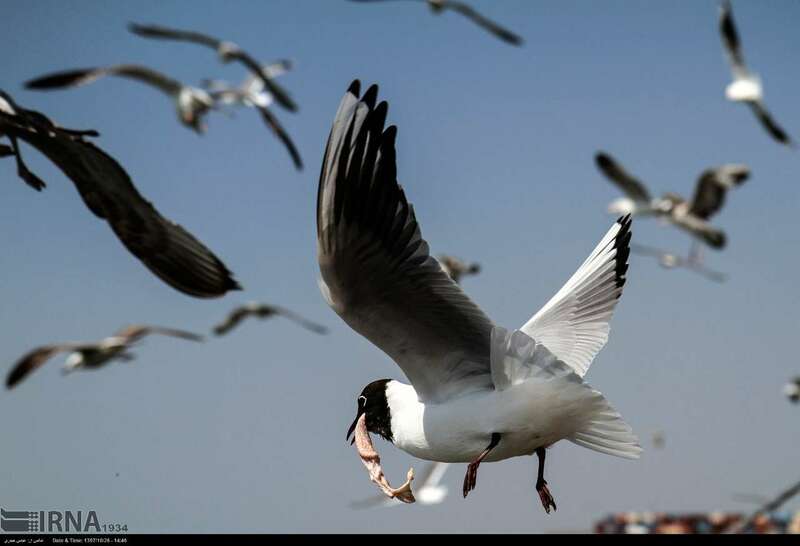 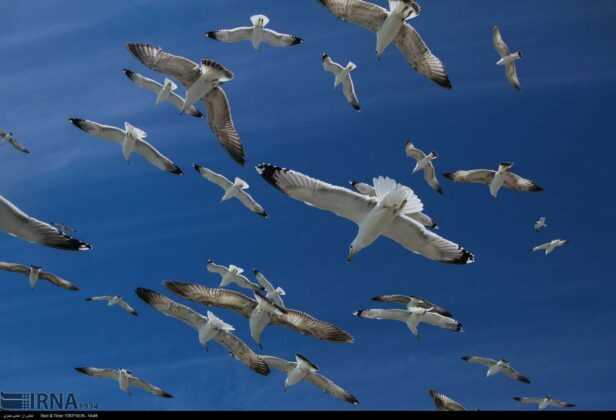 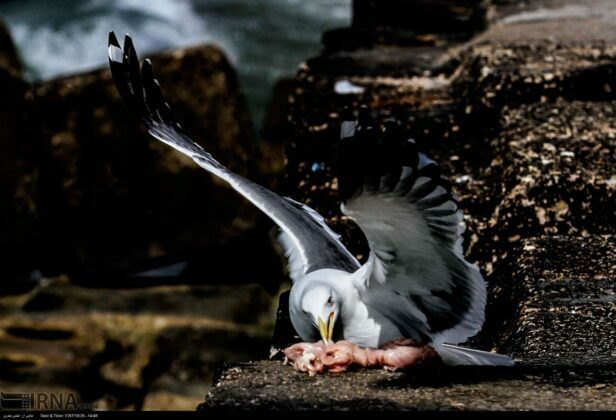 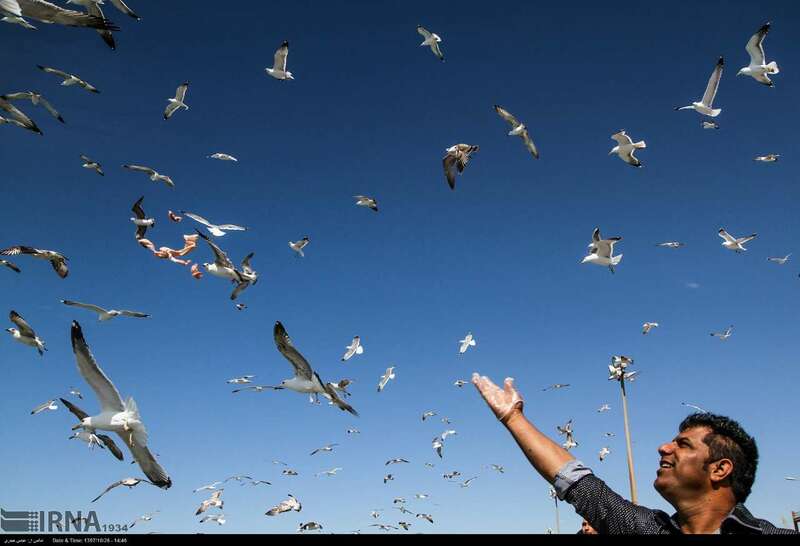 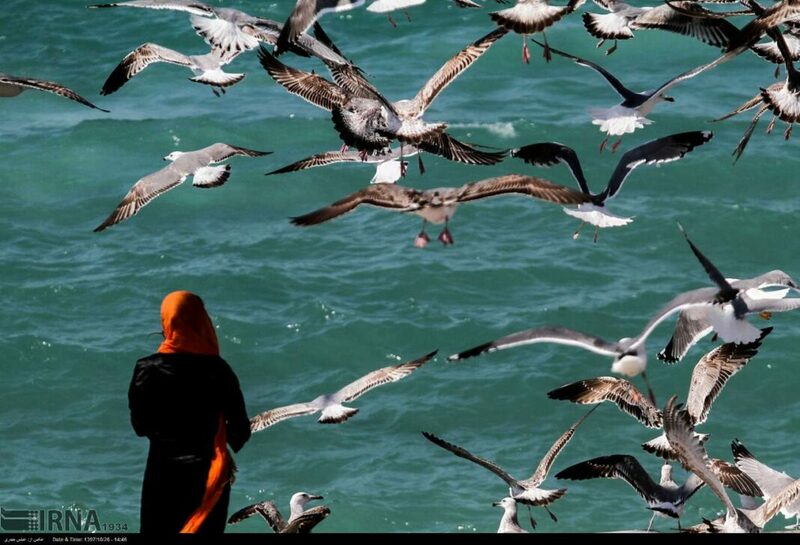 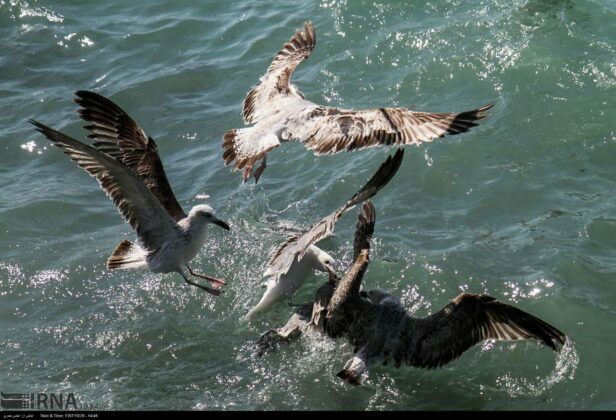 The protected areas on Bushehr’s coastline and islands are natural habitats for different types of native and migratory birds and serve as a major hub for the reproduction of seabirds in the Middle East.